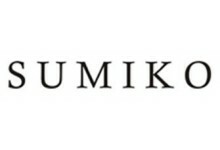 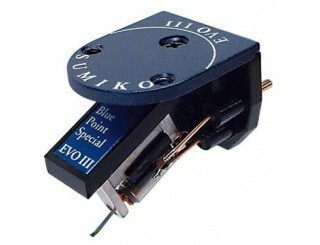 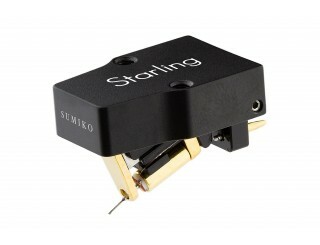 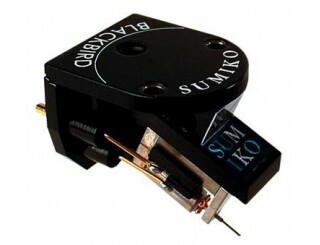 Sumiko specialises in all Hi-Fi cartridge models: MM cartridges, MC cartridges and high output MC cartridges. 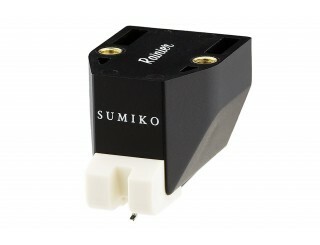 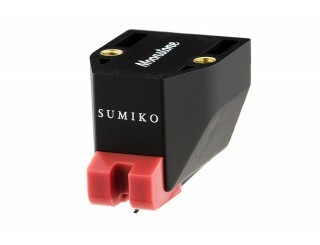 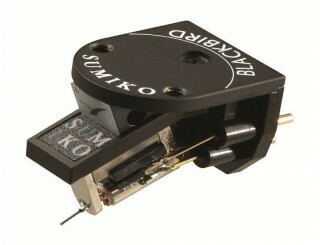 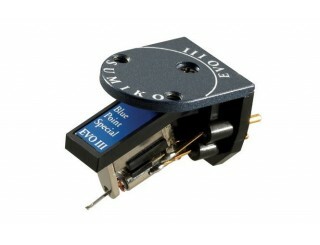 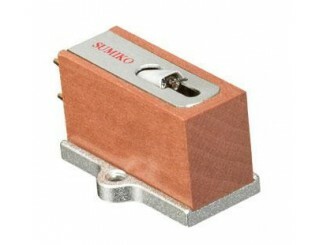 Sumiko builds on 40 years of expertise in designing, making and marketing very high quality phono cartridges. As the name does not suggest, the company is based in California, near Berkeley University and San Francisco. 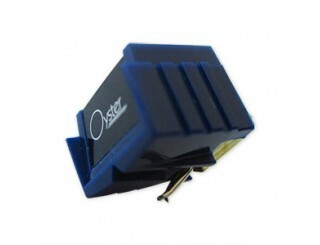 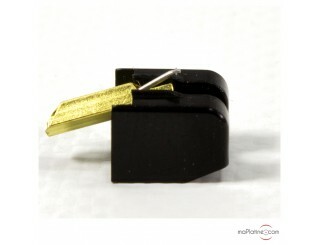 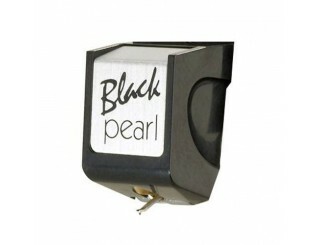 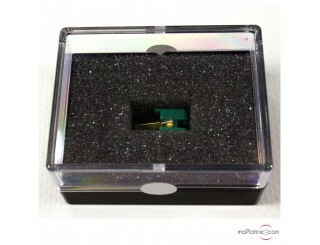 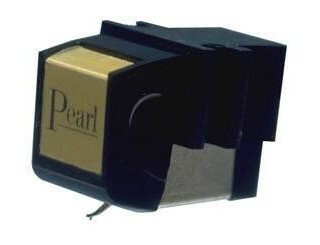 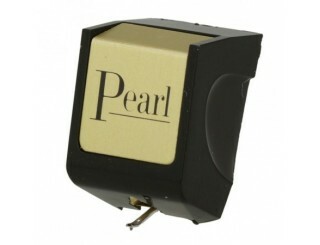 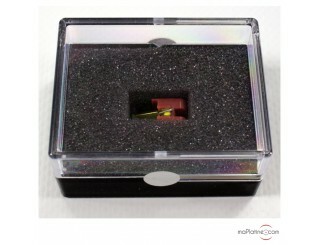 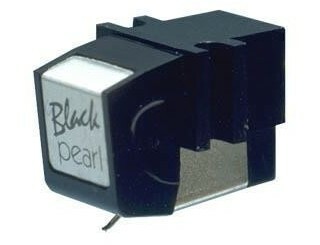 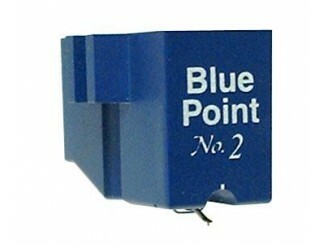 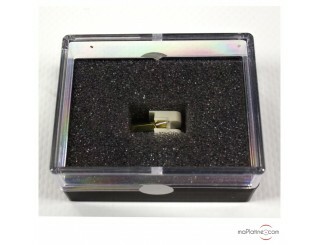 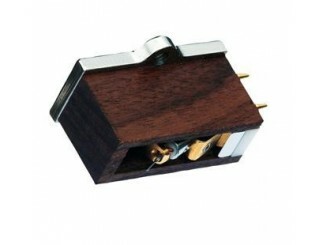 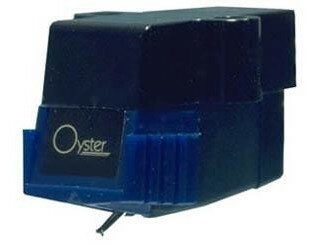 It is renowned for its prestigious cartridges which inspired the likes of SUPEX, KOETSU, TALISMAN, ISEKI, VIRTUOSO… More specifically, the company specialises in moving coil MC cartridges with a very high output level (2.5 mV), though it also develops very high quality moving magnet MM cartridges like the famous 'Pearl'.